HFY works as a team with NYS Office of Children & Family Services (OCFS) and both Suffolk and Nassau Counties’ Departments of Social Services and Probation to provide residential services. 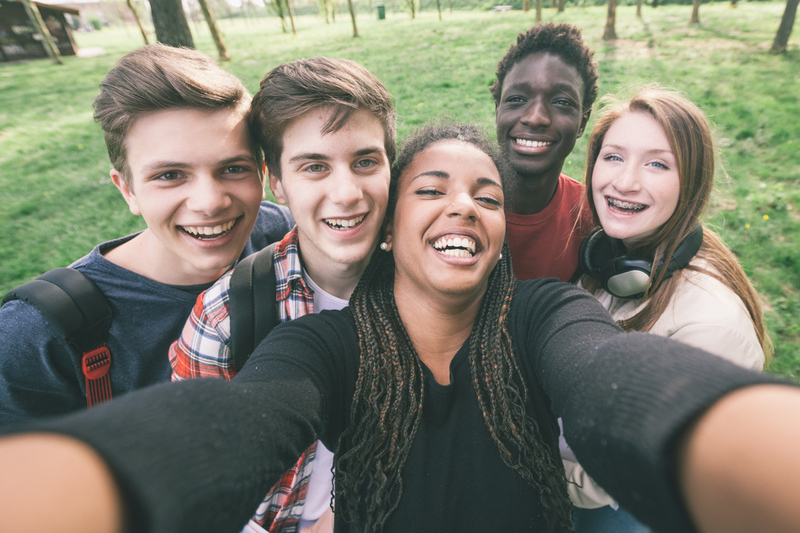 Together with the youth’s extended support network HFY strives to ensure a residents short-term needs are met and long-term needs are planned for. Hope For Youth is dedicated to facilitating positive change in the lives of children, adolescents and families. We provide stable, nurturing, residential care, foster care, preventive and out-patient programs which educate, motivate and empower individuals to become self-sufficient and achieve their full potential. You can make a difference in our community and in the lives of children, youth and families on Long Island. With your generous donation, Hope For Youth will continue to deliver the Hope For Youth mission in the communities where we live. In December 1969, Hope For Youth was granted 501(c)(3) status. ©2017 Hope For Youth - All Rights Reserved.